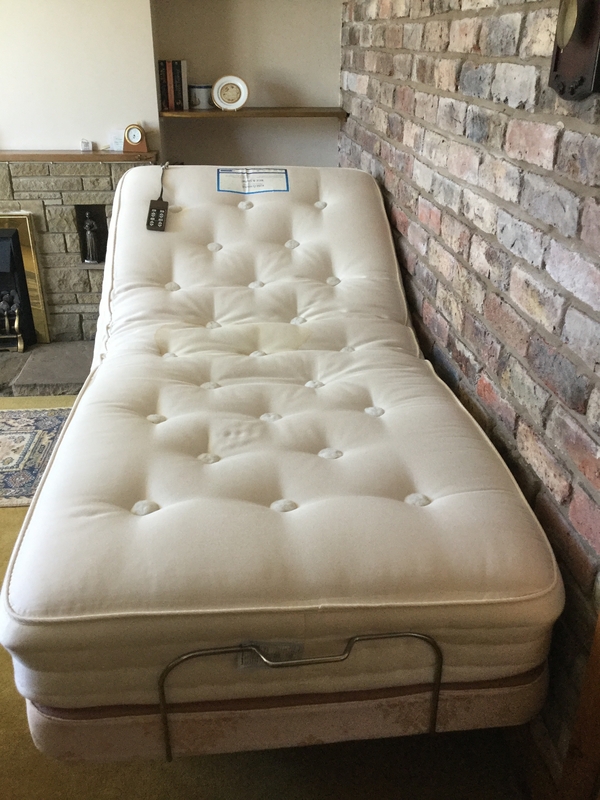 Description: Craftmatic single adjustable bed. Electric head and foot elevation and vibrate functions. In good condition. Does not include mattress. From smoke and pet free home. Buyer collects.